2016 EU 2LP 180g-Features "Over The Rainbow" and "Songbird" You Take My Breath Away". 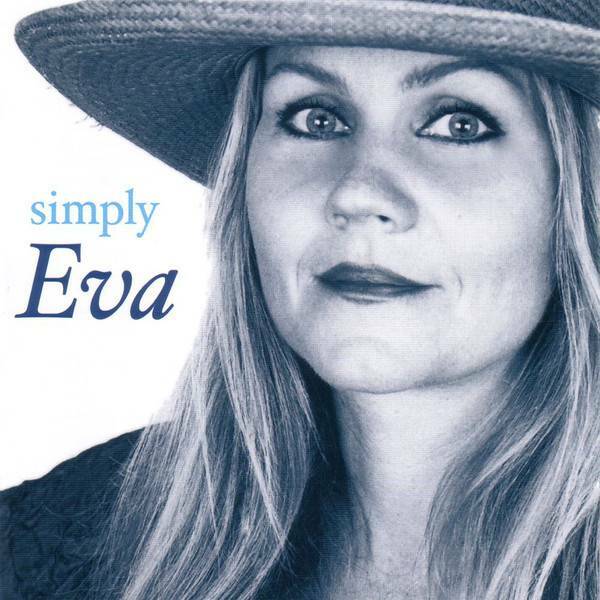 simply Eva is a compilation of the music of the versatile muchmissed vocalist praised for her emotional range and interpretive skills. Proof of both qualities abounds on the collection which gathers 19 performances from the Washington DC-based, Cassidy's previous albums and adds a previously unissued version of her popular "You Take My Breath Away". On the 17th of September 1996 a young woman, accompanied by a few dozen family and friends, attended her own tribute concert in a small club in the Washington, DC area. Transcending the effects of chemo-therapy and morphine in that moment, the singer abandoned her walker and was helped onto the stage for what would be her final performance, "What a Wonderful World." A few weeks later Eva Cassidy passed away, having been diagnosed with melanoma months earlier. Refusing to bend her music to the industry's conventions and expectations, Eva was known only within the DC area during her lifetime. She left behind one live album, a duet album, and various studio demos and live recordings. In these intervening 16 years, Eva's music has proven timeless and universal. Crossing all boundaries – musical, cultural, geographical – her voice survived and is finding new listeners every day in every corner of the earth. 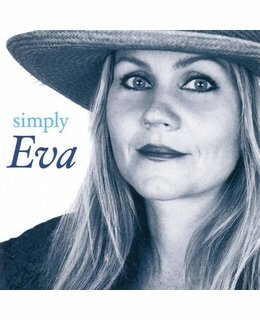 Released on the eve of what would have been her 50th birthday these twenty performances document Eva Cassidy's musical legacy for the ages. 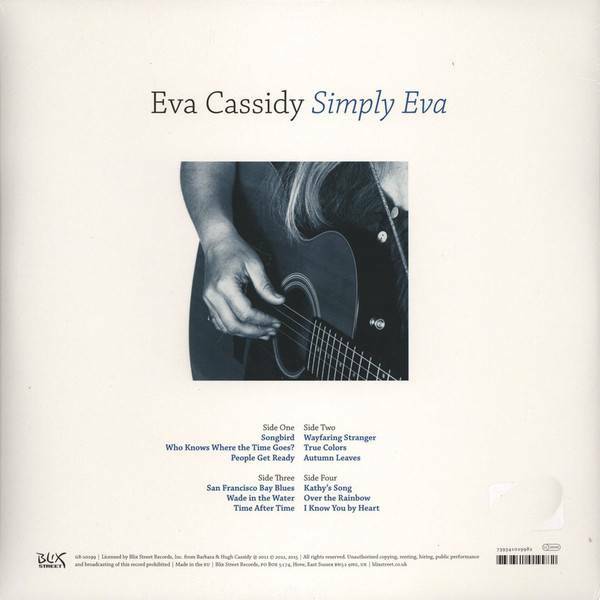 The collection gathers 19 performances from Cassidy's previous albums and adds a new unreleased version of “You Take My Breath Away.” Included here are Cassidy's breathtaking versions of material by Paul Simon (“Kathy’s Song”), Christine McVie (“Songbird”), Bill Withers (“Ain’t No Sunshine”), Cyndi Lauper (“Time After Time”), Sting (“Fields of Gold”), John Lennon (“Imagine”) and Curtis Mayfield (“People Get Ready”) along with a few timeless standards (“Autumn Leaves,” “Over the Rainbow”).